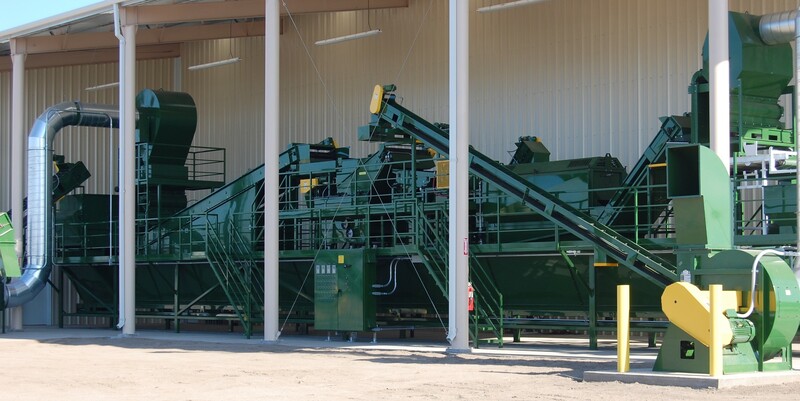 We pride ourselves in designing, manufacturing, installing, and maintaining premium hulling, sorting, conveying and drying equipment for multiple nut industries. We can now build our hulling lines out of stainless steel. 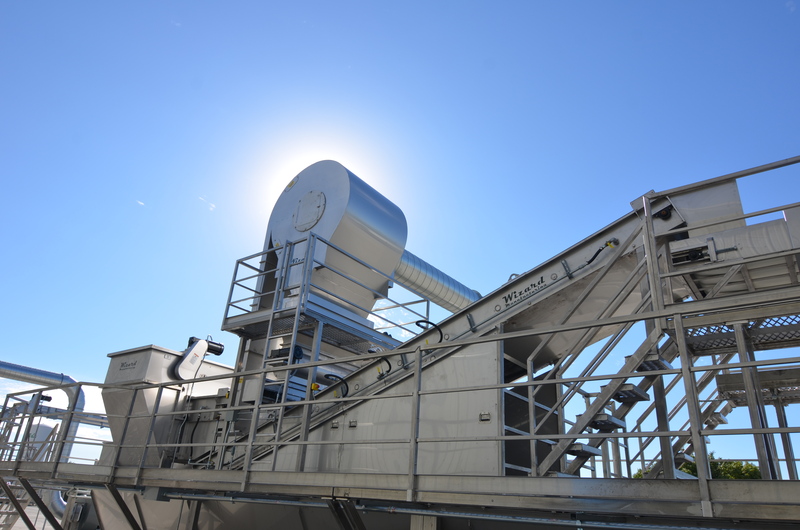 Giving you a variety of different options to customize a processing line to your preference. Contact us for more information. Every drying bin is built individually making it very customizable for our customers. 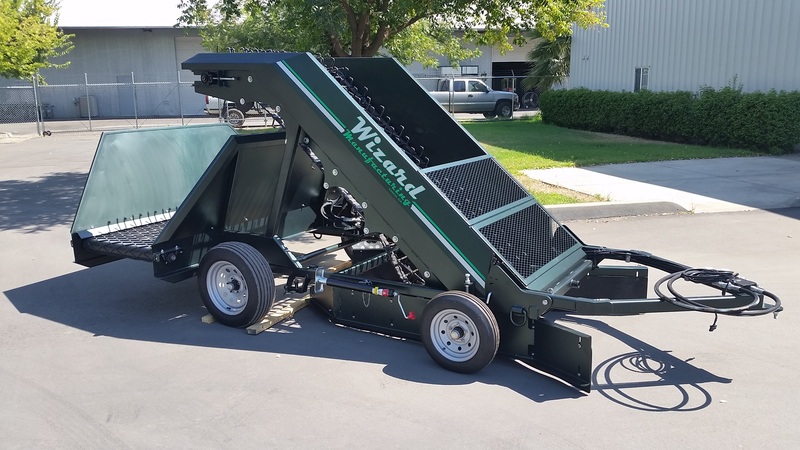 Wizards goal is to provide top of the line equipment because of this Wizard is developing new equipment and additional upgrades to our machines. 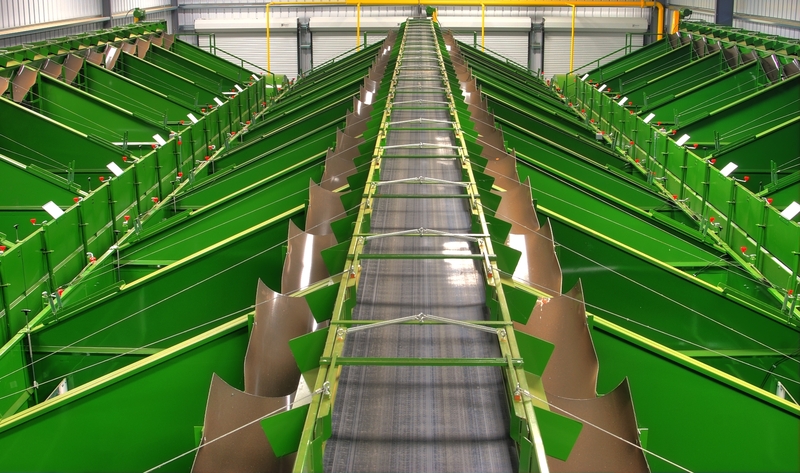 We offer top of the line machinery with many technological developments available for every customer. 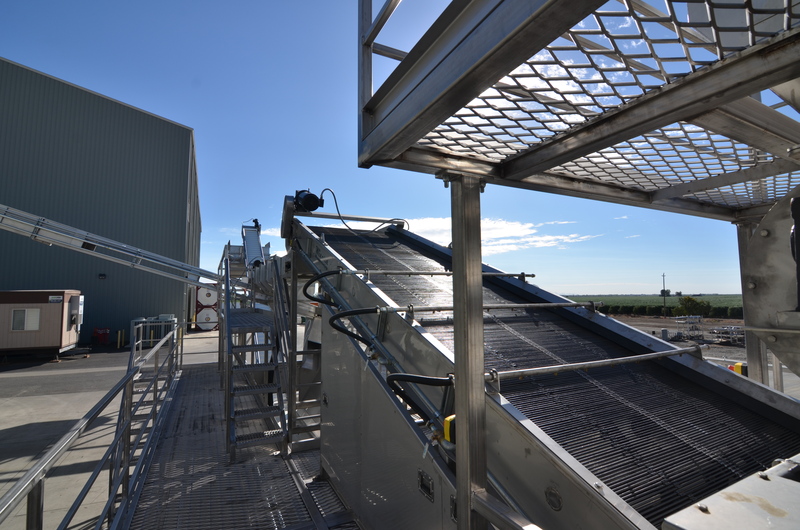 We contract with individual farmers and commercial processors treating both with the same degree of service and integrity. If you have further question about our company or products, please feel free to contact us.